An advanced whole food blend that unleashes your body’s innate capacity to heal. BioSuperfood is nature’s most complete, potent source of nutrition. 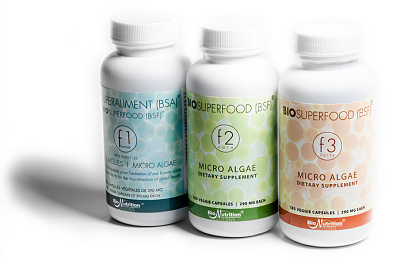 BioSuperfood awakens your body’s own natural power of self-healing. BioSuperfood is validated by decades of research and international acclaim.